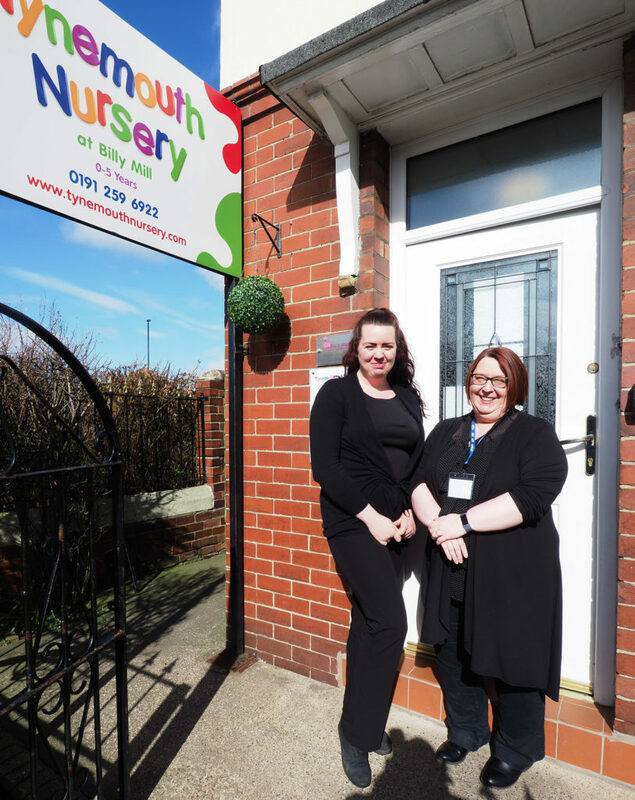 A very big Tynemouth Nursery welcome to Beth Payne, our new Nursery Manager at Tynemouth Nursery at Billy Mill. Beth has worked in childcare for the last eight years and has had three years experience as a Nursery Manager. Beth, who started today, said, ‘I am really excited to get to know all the children and parents/carers at the Nursery and share my knowledge and experience with all. In my spare time I have two horses and six dogs so a lot of my leisure time is spent competing and walking. I have an open door policy in my office, so please pop in and say hello’. Michelle Gascoigne stated. ‘The Directors and myself were so impressed with Beth’s enthusiasm and bubbly personality that we are sure there are some very exciting times ahead for all the children and staff at Billy Mill’.